If you are involved in a dispute, call the Elliott Law Firm today at (903) 567-6622. Civil litigation is a legal dispute between two or more persons or entities where one of the parties to the suit are seeking monetary damages or for the court to order another party to perform a specific act. 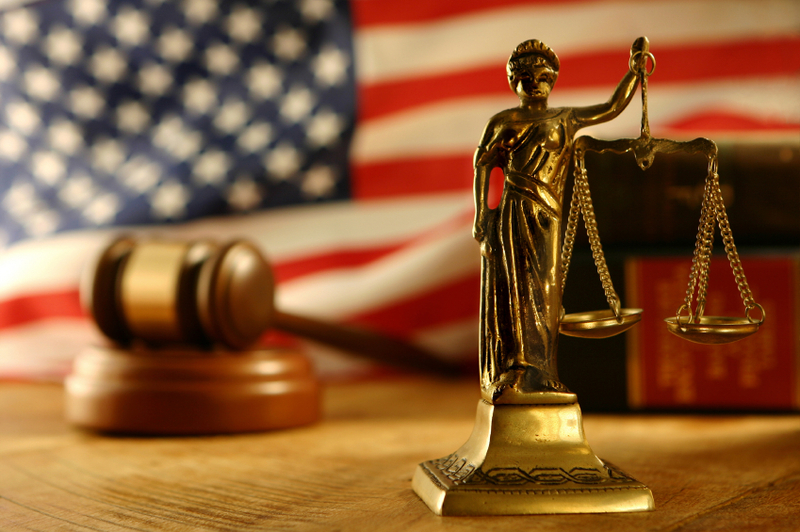 The Elliott Law Firm has over a decade of experience representing Texas clients in civil litigation.